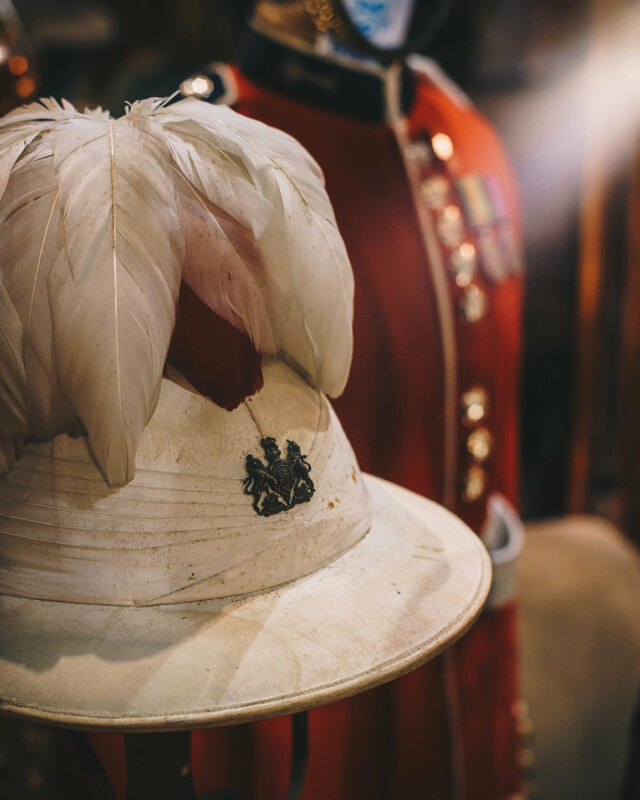 Salvaged from battlefields, scattered to the winds, once worn with pride. 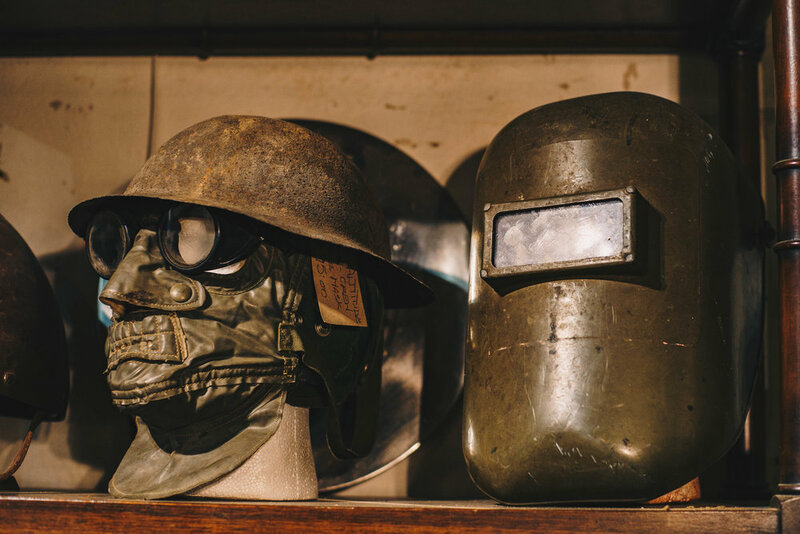 A compelling consignment of antique military items from conflicts fought around the globe. 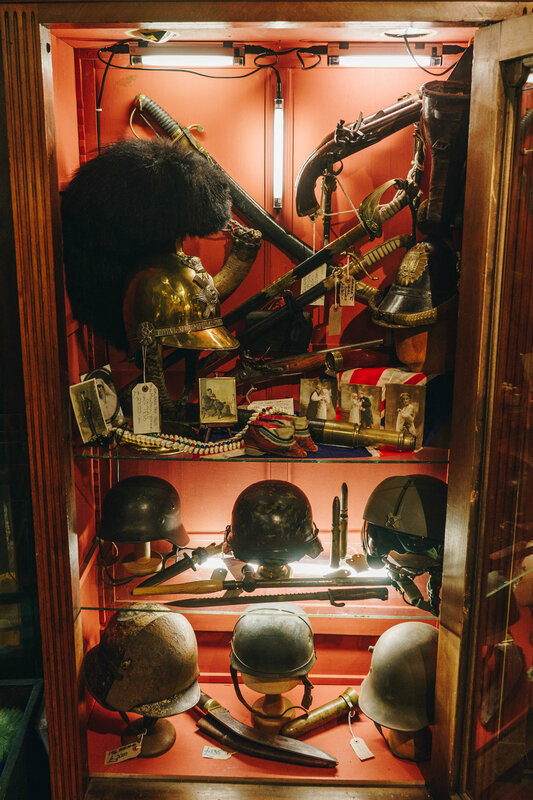 Including uniforms, helmets, weapons & armour, military trunks, bags & saddles, all available for purchase and prop rental. 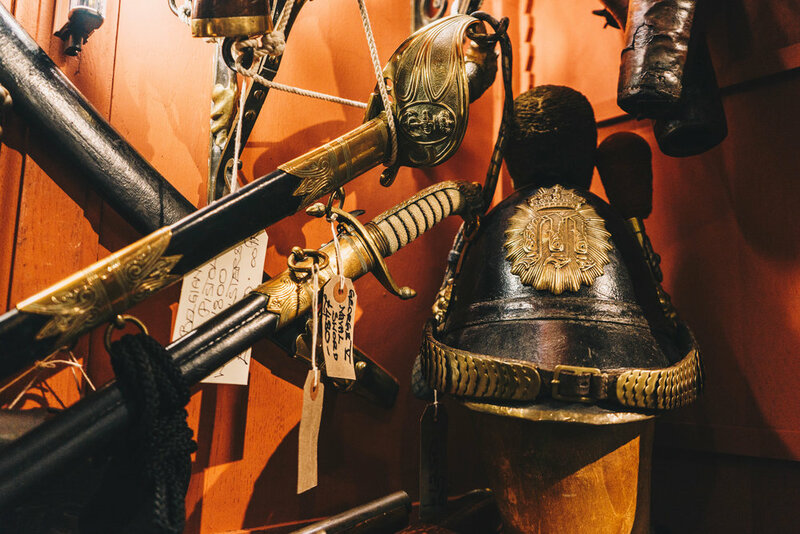 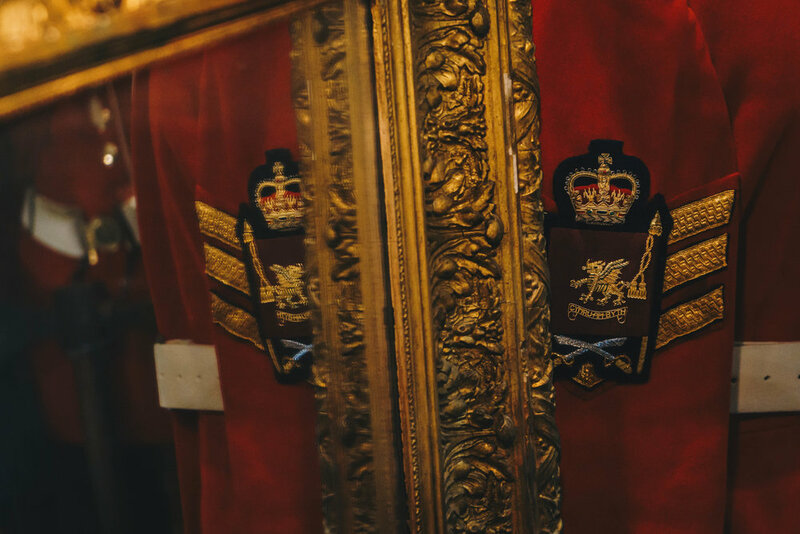 Military Dress from the height of the British Empire, samurai swords, relics that have travelled continents & survived world wars.